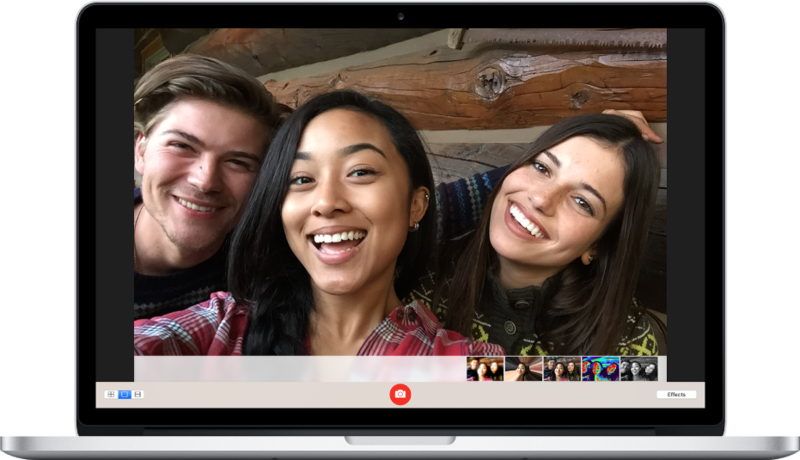 Quickly create a new profile picture, take a selfie, or shoot a video with your friends. Just open Photo Booth and smile for the camera. Once you capture the shot you want, share it. Send your photos by text message or email, or use AirDrop to share them with someone nearby. Need a comic profile pic? 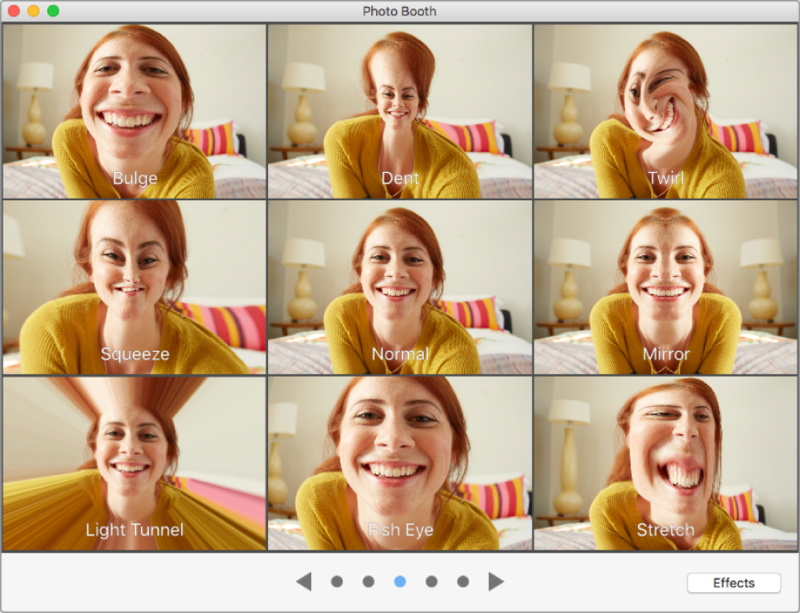 Apply an effect to a Photo Booth photo and give yourself just the turned-up nose, bug eyes, or balloon head you want. 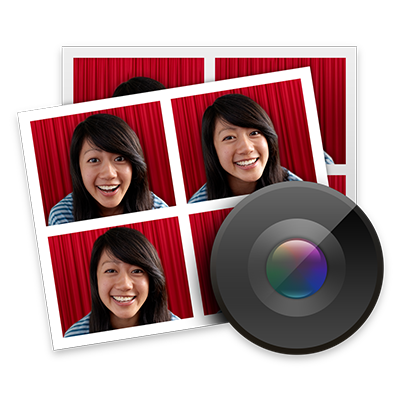 To browse the Photo Booth User Guide, click Table of Contents at the top of the page.